Surprise! Welcome to our first ever theme challenge! The design team has taken over the challenge this week for a super exciting reason. Our awesome leader, Mindy, is taking a little break from doing the challenge posts because she gave birth to her sweet son, Ian Lee, on Tuesday, August 5th at 6:01 p.m. He weighed eight pounds even and was 20.5 inches long. If you want to see some pictures and read all of the details, please see this post on Mindy's blog. In honor of Mindy and Baby Ian, the design team came up with a little surprise for her and made baby cards. We would love to have you join us in this little celebration! 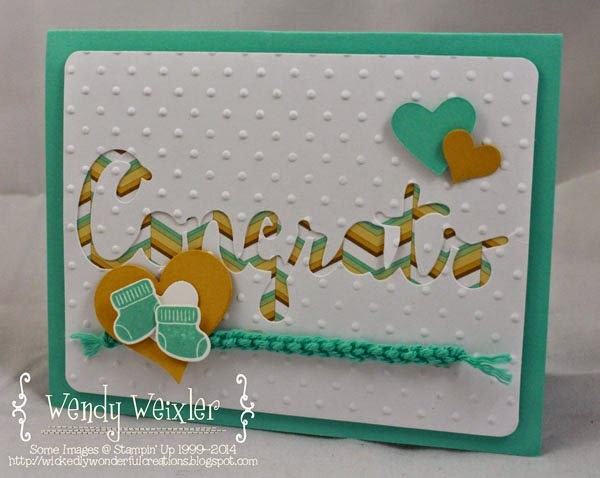 Mindy even participated in the challenge, but she had no idea that we were changing things up, so her card is for the color challenge that was originally scheduled for this week. Hehe! Well done, team!!! Can't wait to play! Love that you got Mindy. What a surprise for her when she checked out the challenge! 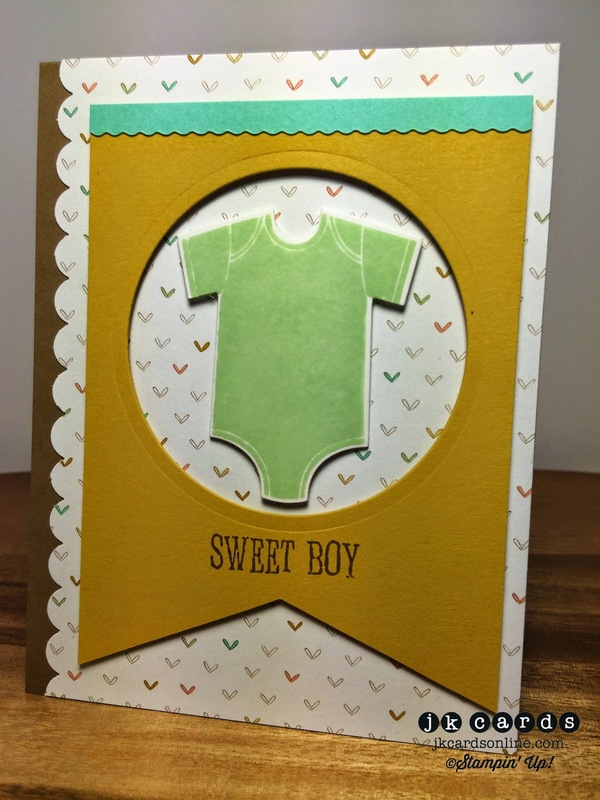 Congratulations to Mindy...baby Ian is going to have some awesome cards created in his honour.